"This book was like having extra icing on an already delicious cake. I devoured it in one sitting and couldn't help but wish I had more." 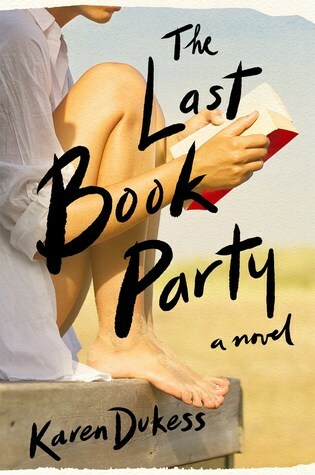 The old coming-of-age story gets a modern, bookish, facelift in The Last Book Party by Karen Dukess. The main character, Eve is a 25-year-old woman trying to find herself in the outrageous, over-the-top 80s. Set in New York, Dukess paints a stunningly accurate picture of life in NYC, Cape Cod, and Truro. Eve dreams of being a published author. Famous, beloved, and idolized by others. When Eve is offered the opportunity to spend the summer of 1987 as author Henry Grey's assistant, she is overjoyed. Working closely with the famous Grey family is an eye-opening, heartbreaking experience. Eve learns there's a lot of ugliness going on behind the flawless facade put on display for fans. The Last Book Party is narrated by Eve, a naive booklover dreaming of the day her book will sit on the top shelf next to the authors she loves. Her path is convoluted at times and her naivety (at age 25) a bit frustrating. She makes a few bad decisions resulting in unforeseen detours and hard truths. But it was a learning experience -- mere stepping stones on her life's path. The ending was realistic and satisfying, despite feeling rushed. I liked Eve. 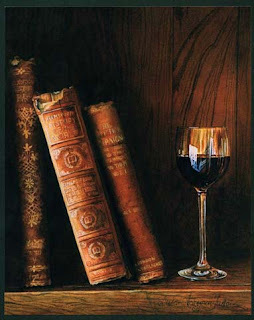 I loved that she loved books and her adoration of writers mimics my own. All the bookish references were like extra icing on an already delicious cake. I devoured this book in one sitting and cannot wait to see what Karen Dukess serves up to readers next. I just hope the next book is longer. In the summer of 1987, 25-year-old Eve Rosen is an aspiring writer languishing in a low-level assistant job, unable to shake the shadow of growing up with her brilliant brother. With her professional ambitions floundering, Eve jumps at the chance to attend an early summer gathering at the Cape Cod home of famed New Yorker writer Henry Grey and his poet wife, Tillie. 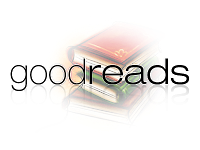 Dazzled by the guests and her burgeoning crush on the hosts’ artistic son, Eve lands a new job as Henry Grey’s research assistant and an invitation to Henry and Tillie’s exclusive and famed "Book Party"― where attendees dress as literary characters. But by the night of the party, Eve discovers uncomfortable truths about her summer entanglements and understands that the literary world she so desperately wanted to be a part of is not at all what it seems. A page-turning, coming-of-age story, written with a lyrical sense of place and a profound appreciation for the sustaining power of books, Karen Dukess's The Last Book Party shows what happens when youth and experience collide and what it takes to find your own voice. 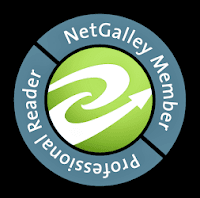 *Thank you to Henry Holt & Company and NetGalley for providing a courtesy copy of "The Last Book Party."